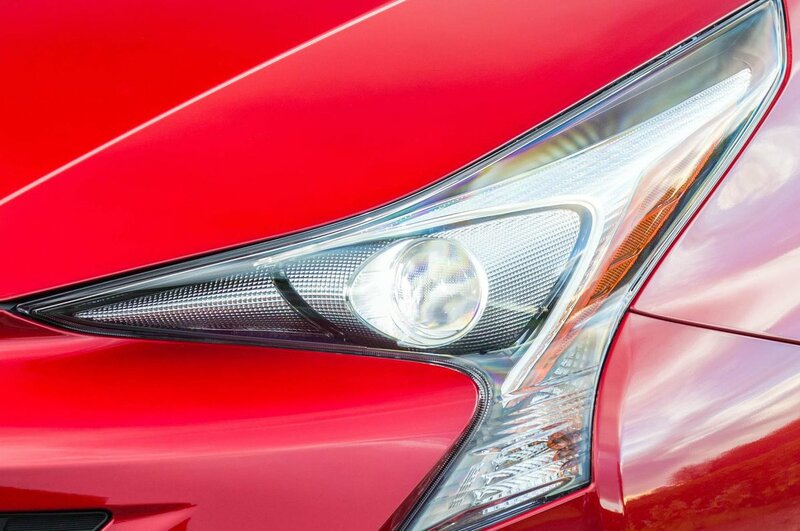 Toyota Prius Running Costs, MPG, Economy, Reliability, Safety | What Car? The Prius makes most sense as a company car. Low CO2 emissions mean that it undercuts the tax costs of most diesel rivals, and by some margin, while low lease costs will also appeal to fleet providers. Private buyers aren’t without serious incentive, too. Granted, the Toyota has a higher list price than that of rivals like the VW Golf, so the initial outlay will likely be quite a bit higher. 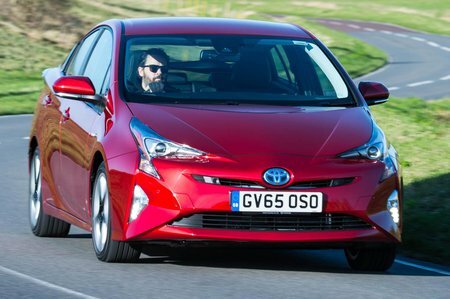 However, the Prius has excellent resale values, low servicing costs and very good average fuel economy – in our real-world True MPG tests it managed an admirable 50.5mpg. All of which makes it a sensible long-term private buy, although despite not being quite as fuel efficient, the Hyundai Ioniq’s lower list price and excellent equipment levels help make it better still. Speaking of equipment, we’d recommend sticking with the cheapest Active trim for the best value. This comes with 15in alloy wheels, dual-zone climate control, a 7.0in touchscreen with reversing camera, DAB radio and Bluetooth all thrown in, as are safety functions including adaptive cruise control, forward collision warning with brake assist, road sign recognition, lane departure alert and auto high-beam headlights. The only thing you’ll want to add is sat-nav, which is a fairly pricey option. Higher end trims add various comfort and style features, such as heated seats and bigger alloys, but it’s not until you get to the rather expensive range-topping Excel trim that you get sat-nav as standard, so you’re better off going for one of the cheaper trims and adding it. A generous five-year, 100,000-mile warranty is included, which matches the Hyundai Ioniq but betters that of most traditional family hatchbacks. 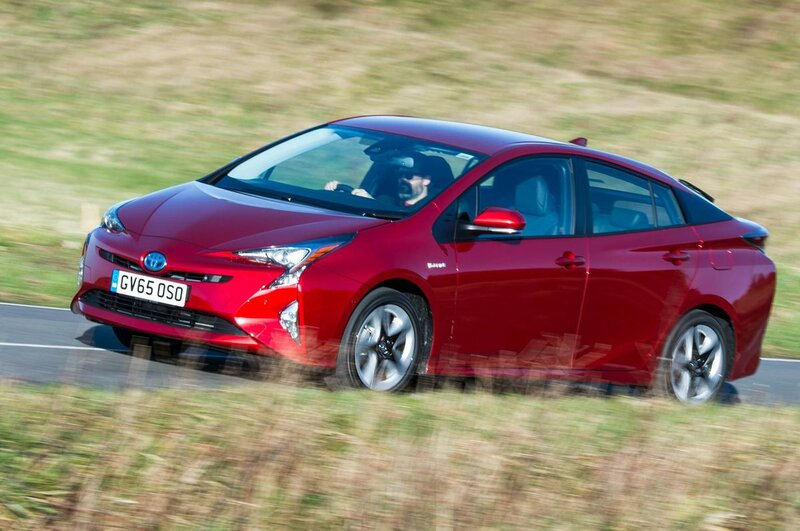 The Toyota Prius is a highly cost-effective choice for both private and company car drivers.